Ovalion is a leading brochure design company offers creative and simple brochure designs and flyers and other print materials for corpoates and other organizations. 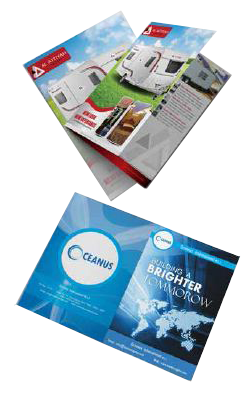 Our design team provides simple and elegent brochure,flyers and other print media for your company. A brochure is a tool to make your service details popular . The graphical impression for the company services will be the quickly impressed in peoples mind. 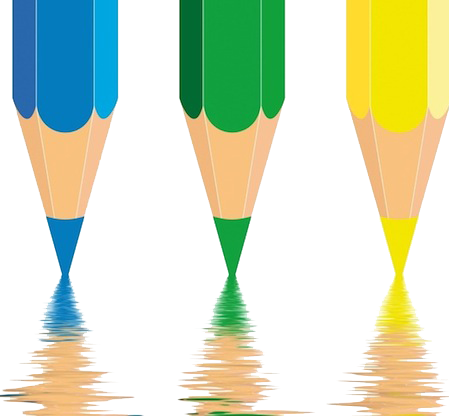 Our Desiners work under the Guidance of our creative head, with Drawn , painted , Photographed or computer generated images and videos.